Want to hear smart people break down the latest tech news? 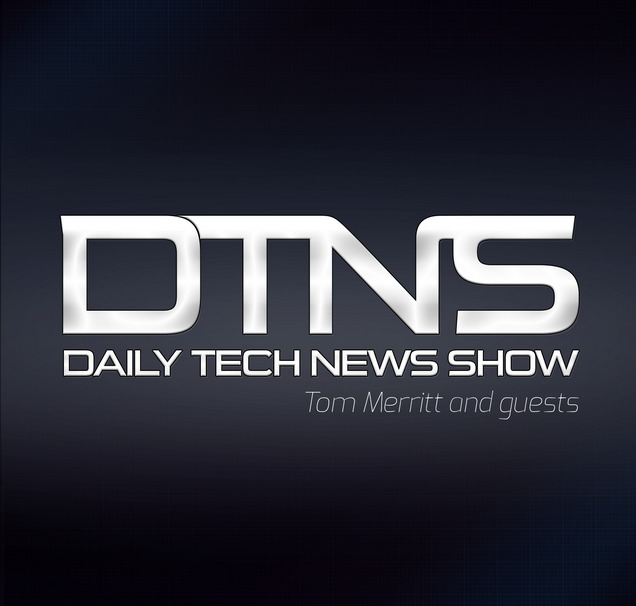 Try the Daily Tech News Show from Tom Merritt. Brought to you five times weekly, the show breaks down the essential headlines in tech news and features analysis from top names in technology. Jason Howell shares his tips on tech you need to make music, plus drones that plant forests and Tesl powers up South Australia. With Sarah Lane, Tom Merritt, Roger Chang, Jason Howell, Iyaz Akhtar and Len Peralta.